Amazon has admitted that its Echo devices are emitting horrifying, creepy laughs. 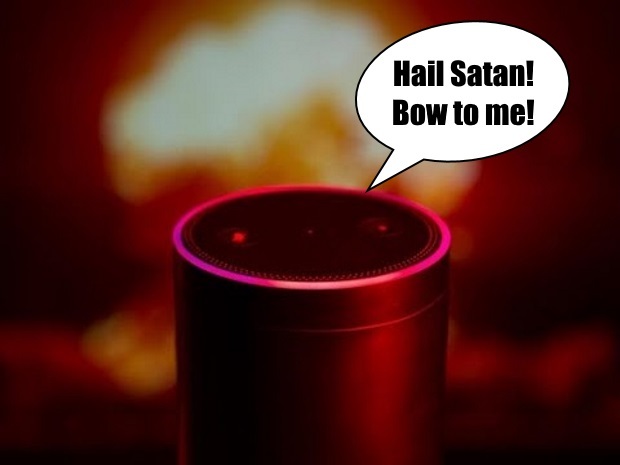 The company has promised to fix the issue with Alexa that is causing the chilling noises to come out of it. But it’s not before the problem has caused many people not to be able to get to sleep – and led some to completely unplug their devices out of fear. Towards the end of February, some Echo owners reported that their devices appeared to start laughing for no reason. The noises would simply come out of the little cylinder, despite not being requested.